We all want to know how to get healthy hair but where do you start? The good news is, with our 10 helpful tips, healthy-looking, beautiful hair could soon be within your grasp. Just keep reading below to find out all of our top tips, with everything from using a heat protectant when straightening, to protecting your hair in the sun and even how to tailor your diet. Our first rule for how to have healthy hair is to cut down on the amount of heat you use on your hair. Heat is one of the most common causes of damage, whether that’s from straighteners and curlers or even just your hairdryer, so we always recommend switching to air drying when you can and experimenting with more heat-free hairstyles (like these headband curls). However, we also know that it would be unrealistic to expect anyone to go cold turkey. That said, there are a few things you can do to reduce the risk of damage caused by styling tools. 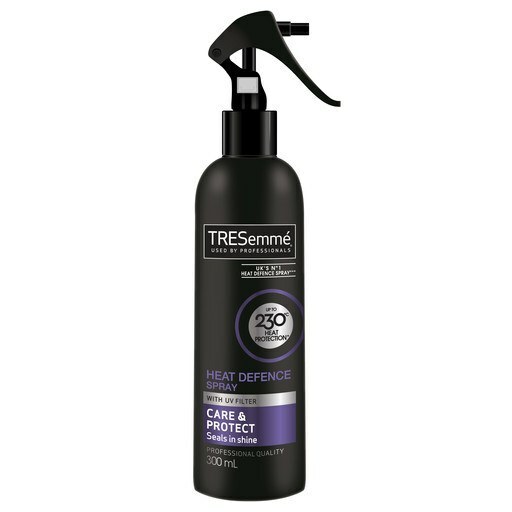 If you are using heat, make sure to always use a heat protectant like the TRESemmé Heat Defence Spray to protect your hair from damage and instead of using your tools on the highest temperature, switch to a lower heat setting. In the same way that sometimes our muscles are just calling out for a hot bath or a massage, sometimes our hair needs some extra attention too, especially if you’ve been overdoing it on the styling front lately. 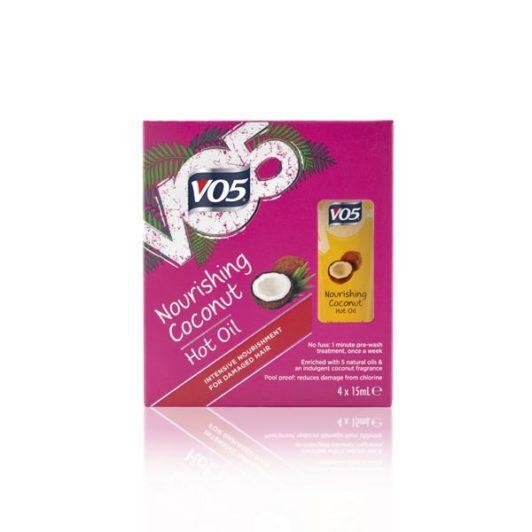 Adding in a hot oil treatment like the VO5 Nourishing Coconut Hot Oil or an intensive hair mask gives your mane an extra moisturising treat for soft, beautiful hair. 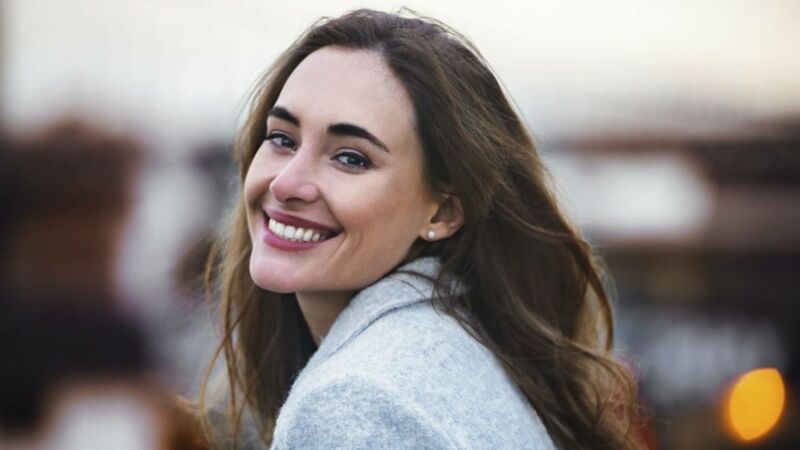 When you’re growing your hair it’s easy to get attached to your lengths, but if you’ve started noticing split ends appearing, it’s best to get them cut as soon as you get the chance. The longer you leave them, the more damage they can cause in the long run as they have a tendency to travel further up the hair shaft. Next read: Does cutting your hair really make it grow faster? Do you have coloured hair, a curly mane or fine tresses? Whatever your hair type, you should be using hair care products designed for it. For example, shampoos and conditioners for fine hair will have lighter-weight formulas, whereas those designed for dyed hair will help with colour fade, while hair care for curly hair types will help with conditioning and defining curls. So why not put a stop to all the mixing and matching (we know it’s fun to try out loads of different products!) and use hair care systems which have been specifically designed to deal with your specific hair type. Factors like product build-up and pollution can leave hair looking weighed down and lacklustre, so it’s good to give your hair a really thorough cleanse from time to time with a clarifying shampoo. 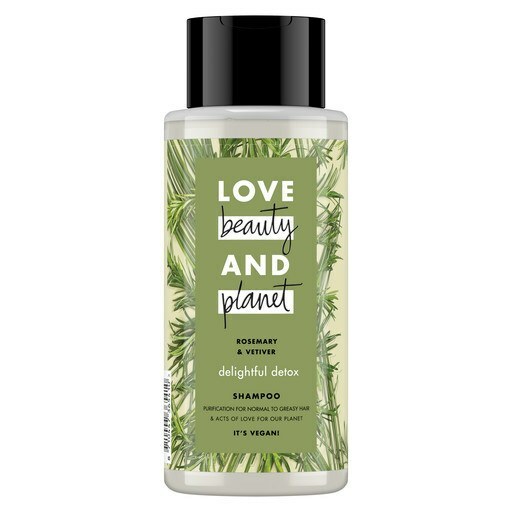 Like a more powerful version of your regular shampoo, shampoos like the Love Beauty And Planet Delightful Detox Shampoo help to deep clean your hair and restore its natural vibrancy and volume. If you want to know how to keep your hair healthy, think about how you’re drying your hair. When you step out of the shower, rather than rubbing your hair aggressively with a towel (which causes friction), gently use your towel to squeeze out any excess water. Wavy and curly hair is especially prone to dry and damaged hair and as towels are designed to absorb moisture, they can strip moisture from the hair and cause your curls to frizz. As an alternative, we recommended wrapping your curls in a clean t-shirt and letting it soak up any excess water while maintaining curl definition. For more on the plopping method, see here. Just like our skin, the sun can wreak havoc on our hair too, causing your colour to fade and leaving strands parched. The obvious reaction would be to cover our hair in SPF but these thick cream formulas are much too heavy. 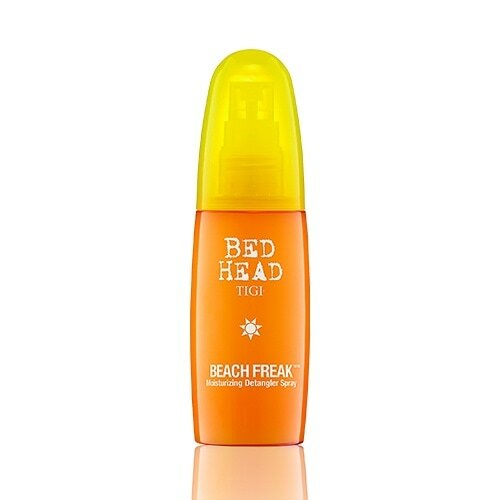 Instead, look out for hair products like the TIGI Bed Head Beach Freak Moisturizing Detangler Spray, which contains a UV filter to protect from the sun’s rays, with glycerin to stop the hair from drying out. Ever worn your hair in a really tight hairstyle all day and found it’s given you a headache? You’re not alone – even Ariana Grande has admitted her signature pony leaves her in “constant pain always”. But it could be even worse than you think. Hairstyles that pull on your hair, like buns, braids and weaves can cause traction alopecia which can lead to temporary or even permanent hair loss. Trade your tight hairstyles for a loose plait to give your hair time to breathe and try to change up your style regularly so that one area of hair isn’t constantly being pulled. If you wear box braids, make sure you aren’t leaving your braids in for too long and take breaks in-between styles. Regular cotton pillowcases can cause friction as you toss and turn in your sleep, leading to knots and split ends – not exactly the ideal beauty sleep we’re sure you’ll agree. Switching to a silk or satin pillowcase cuts out this friction, reducing breakage and hair matting, so you can sleep soundly knowing you’ll be waking up to gorgeous hair. As we all know, you are what you eat and our hair is one of the first places to suffer if we’re not getting a balanced diet. For healthy hair you need a healthy diet, so foods like salmon, avocados and leafy greens which contain omega-3 fatty acids and protein are important for strengthening your strands. Read up on these foods and more in our guide to the best foods to eat for healthy hair growth. Finding the best shampoo for soft hair doesn't have to be a chore! Tired of dealing with hair tangles? Show your knots who's the real boss with these tips!